Nicci is a Bellydance Artist, Instructor and Owner of Tha Realm Dance Studio in Abbotsford. 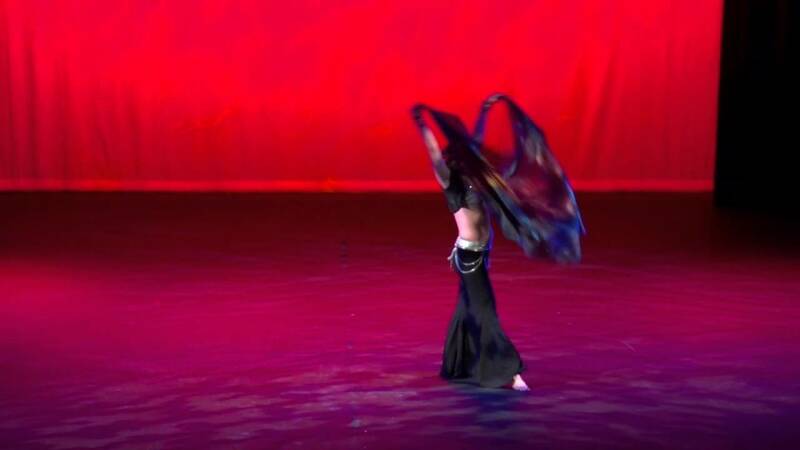 With a focus on Raks Sharqi & Fusion Bellydance; Nicci's unique lyrical, serpentine style is sure to captivate you and your audience, bringing tradition and modern together. Nicci's attention to detail combined with her passion for the Art of Bellydance is guaranteed to provide you with a energetic, high quality, inviting show. Being versed in two main styles of Bellydance Nicci can create to fit for performances for weddings, birthdays, holiday events, stage galas, and more. Nicci's artistry is sure to make your celebration a night to remember. Nicci is guaranteed to provide you and your guests with a jam packed, high energy, soulfilled performance. Her passion for the Art of Bellydance goes uncontested and she leaves it all on the floor for you. In relaxed settings Nicci is sure to engage your audience through audience/dancer interaction - be that just by working her way about the room and taking time to bring the dance to each table or by including audience partipation within the set. In a theater or corporate stage setting Nicci's emotional connection to the each performance will be felt from the stage to the seats. Let us not forget the WOW factor of proficient use of props such as Sword, Veil, Cane and Candle. Nicci of Tha Fae Bellydance is Tha Fraser Valley's Funkiest Urban Raks Sharqi and Fusion Bellydancer. Nicci is trained in Raks Sharqi & Fusion Bellydance and has become known for successfully blending Traditional styling with Modern twists. 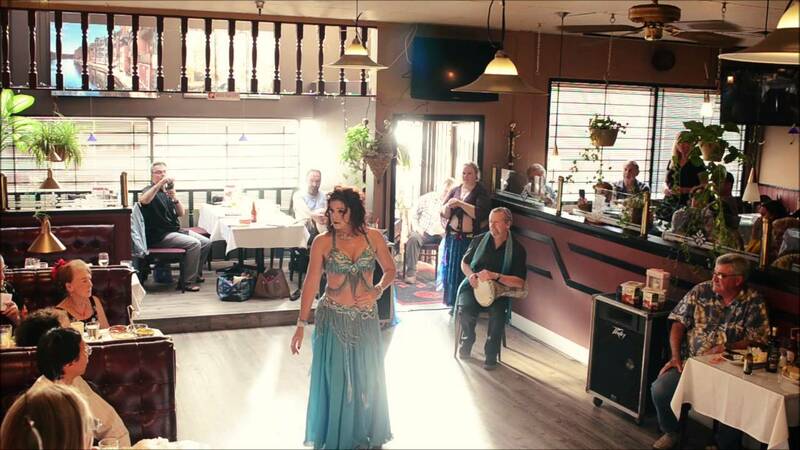 Respecting the tradition of Raks Sharqi Bellydance as well as keeping up with the modern evolution of Bellydance, Nicci is able to provide you with performances from Traditional costuming and music right up to Far out Funky Fusions. The dancers of Tha Fae Bellydance have been performing in the Lower Mainland, Nationally and US for the past 4 years and love to share their passion for Bellydance with audiences big and small. 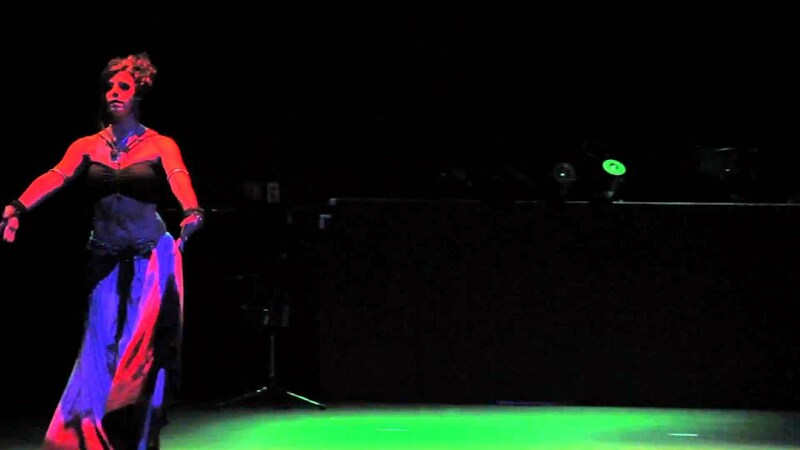 Our goal is to always provide our clients with a jam packed, high energy, roller coaster ride performance that includes props such as Sword, Veil, Cane and Candle. Every performance is custom to YOUR event. Being an ever present student, as well as instructor and performer; Nicci has trained with some of the industries best such as Moria Chappell, Sonia Ochoa, Jill Parker, Ariellah, Nath Keo, Sharon Khiara, Jim Boz, Cera Byer, Suahlia Salimpour, Ava Flemming, Bozenka Ruby Beh, Tamalyn Dallal, Ranya Renee, Amel Tafsout, Amar Gamal, Edenia,Catherine De Seve, Crystal Silmi, April Rose, Mira Betz and the training continues. Nicci's goal in performances is to take you on a journey through every little story within each dance. She looks forward to sharing her lover for the Art of Bellydance with you! A high quality sound system (preferably with an iPod set up) that is loud enough to cover all background noise during performance. free from objects that may cause harm to the dancer. Nicci is able to work in and around tables but does require a clear space for prop work for safety. Nicci of Tha Fae Bellydance is continually being influenced by the ever evolving Art of Bellydance and is continually training to hone her craft. Being ever present student as well as instructor and performers; Nicci has and continues to train with some of the industries best in workshop and intensive formats; such as Moria Chappell, Sonia Ochoa, Jill Parker, Ariellah, Nath Keo, Sharon Khiara, Jim Boz, Cera Byer, Suahlia Salimpour, Ava Flemming, Bozenka Ruby Beh, Tamalyn Dallal, Ranya Renee, Amel Tafsout, Amar Gamal, Edenia,Catherine De Seve, Crystal Silmi, April Rose, Mira Betz and the training continues.